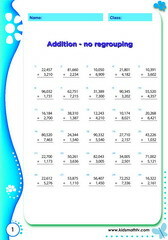 Addition 3 to 1 digit numbers e.g. 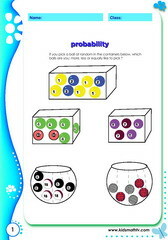 124 + 4 = ?, 456 + 6 = ?. 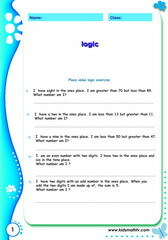 Learn to add two 4 digit numbers for ex. 2,345 + 1,897 = . Addition of 5 plus 5 digit numbers e.g. 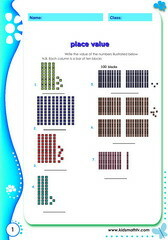 12,345 + 23,456 = ? & more. 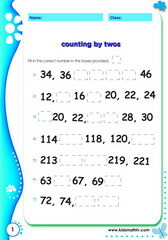 Addition of two and 3 digit numbers e.g. 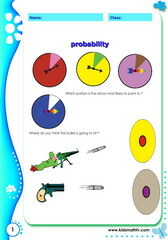 234 + 23 =, 789 + 14 = ? . 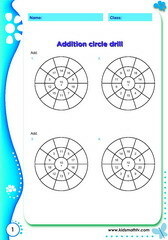 Addition exercises in a circle drill for 3rd graders. Addition related to daily occurrences, word problems etc. Addition in magic square puzzles exercise sheet. 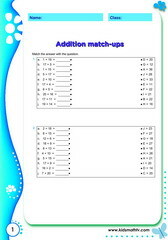 Add and match up corresponding answers - Rule a line to match answers. Review addition in a match up exercise - get ruler ready as well. Addition of 3 digit numbers e.g. 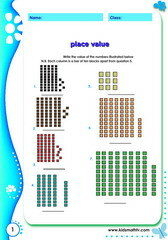 678 + 345 =, 100 + 100 etc. 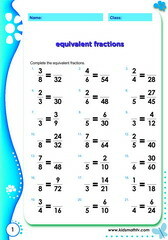 Addition of two digit numbers like in 23 + 34 = ?, 12 + 10 etc. 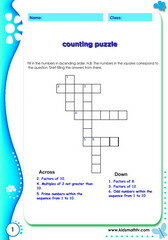 Addition of 2 place numbers like 25 + 56 =, 89 + 12 = etc. 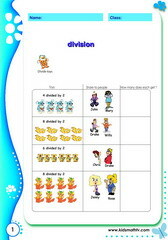 Review addition with three and one place numbers e.g. 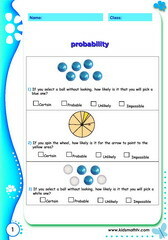 123 + 6 = ?. 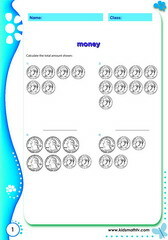 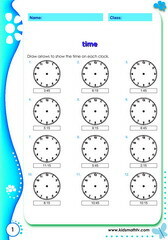 Practice Addition of five and four place numbers activity worksheet. Review addition of five and four digit numbers for example 34,567 + 56,890 = ?. Addition of two to three digit numbers, example 345 + 32 =. Add and balance equations by solving and finding the missing number. 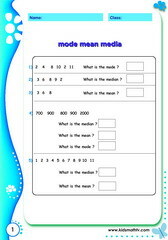 Add & balance equations by finding missing numbers. 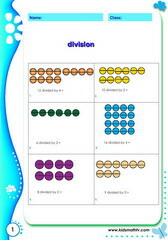 Addition in horizontally arranged manner of numbers - simple review. Addition of two three digit numbers worksheet e.g 235 + 896 = ?. 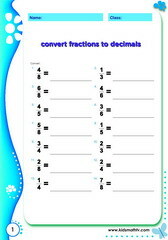 Basic addition of two numbers like 2 + 9, 12 + 3 etc. Example: 560 + 123 = ? 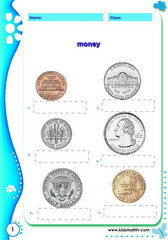 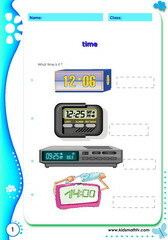 Addition of two 3 digit numbers activity worksheet for kids. 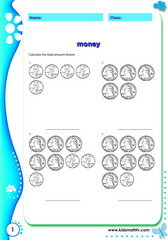 Addition of two digit numbers - more review for 2nd graders. Addition of numbers with thousands places - 12,345 + 2, 456 etc. 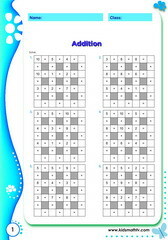 Addition puzzles for lower level practice. 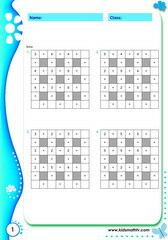 Find & complete the puzzle. 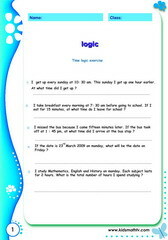 Addition in sentence word problems - build skills in addition logic. Practice addition in a table drill. 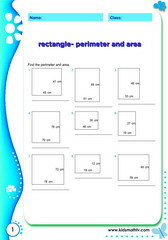 This worksheets' got several problems. Addition involving use of brackets - Notion of PEMDAS. Deduce equations from addition word problem - build practical addition skills. Comparing numbers - start developing notion of greater than, less than, equal. Learn comparisons of two numbers e.g. 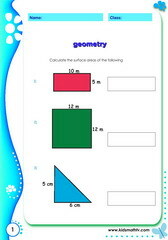 3 is greater 2, 1 < 4 etc. Comparisons of numbers - more on the basic notion of comparing . 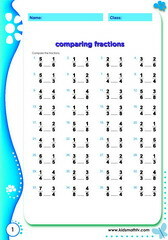 Number comparisons - also start thinking about comparing objects. Counting pattern by twos e.g 2, 4, 6, 8, 10 etc worksheet. 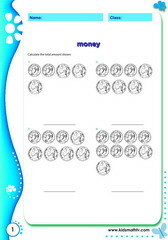 Counting while solving a puzzle with this worksheet. 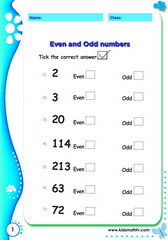 Find out if it is an even or odd number - learn concept of numbers. 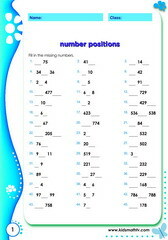 Number positions also teach which is greater than or less than. Practice fining missing numbers on number lines up to 1000. 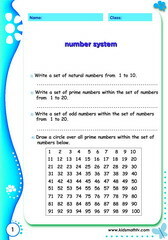 Number system - Learn counting and classifying numbers. Count and recognize numbers from 101 to 200 in this worksheet. Practice spelling & writing numbers from 401 to 410. Start spelling & tracing as well. What are prime numbers ? Learn to distinguish between numbers. 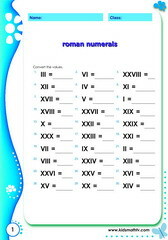 Converting Roman to Arabic numerals - Learn rules of counting. Converting Roman to Arabic numerals worksheet for extra practice. 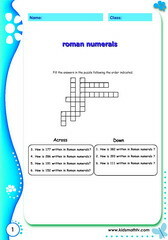 Converting Roman numerals in form of a puzzle - Print and get more fun practice. Learn skip-counting by 2's 5's 3's - Great way for kids to count fast. Practice skip counting in hundreds e.g. 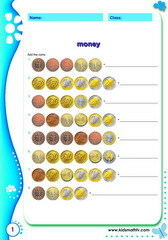 100, 200, 300 etc. 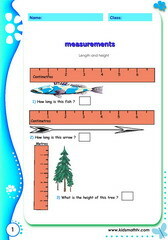 Representing data on bar graphs for kids - Arrange information in order on a graph. 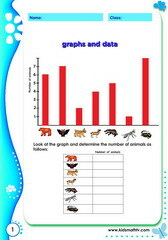 Information & data on graphs represented in a visual way. Practice representing daily attendance of students on a Graph. Graph representing tickets sold worksheet. 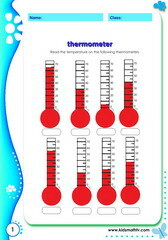 Represent information in a visual way. Practice Graph tally marks with this worksheet. 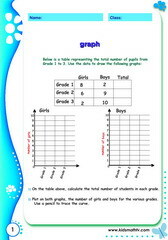 Practice Graph 2 with this worksheet. 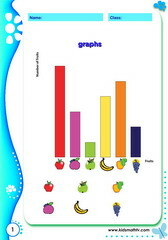 Practice Graphs of fruits picked at a farm with this worksheet. 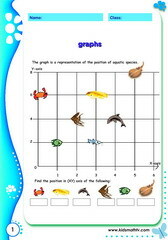 Practice Graphs linear curve with this worksheet. 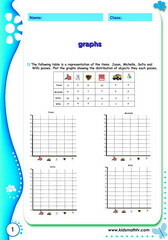 Practice Graphs of food items with this worksheet. Practice Ploting graphs with this worksheet. 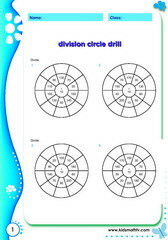 Practice Venn diagram with this worksheet. Practice Additions and subtraction matchups with this worksheet. Practice Multiplication by 1 with this worksheet. 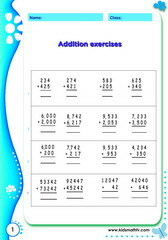 Practice Multiplication of 1 and 2 digit numbers with this worksheet. Practice Multiplication of 1 by 1 digit numbers with this worksheet. Practice Multiplication of 2 by 1 digit numbers with this worksheet. Practice Multiplication of numbers 2 with this worksheet. 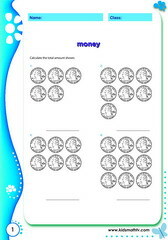 Practice Multiplication of numbers with this worksheet. Practice Multiplication of single digit numbers with this worksheet. 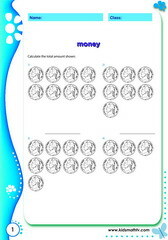 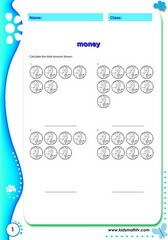 Practice Multiplication sheet 1 with this worksheet. 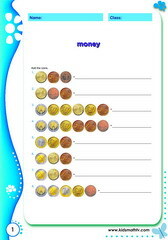 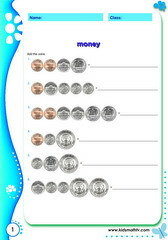 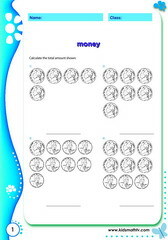 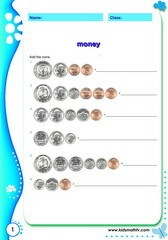 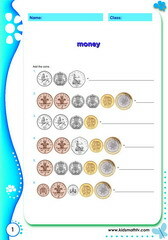 Practice Multiplication sheet 2 with this worksheet. Practice Place value illustrated with this worksheet. 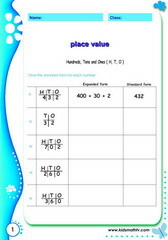 Practice Place value boards with this worksheet. Practice Place value with underlined digits with this worksheet. 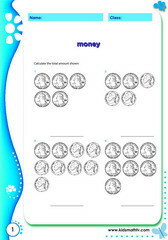 Practice Place value exercise 2 with this worksheet. 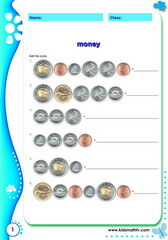 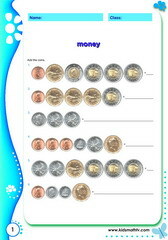 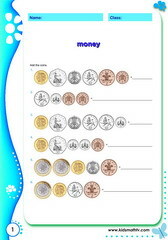 Practice Subtraction mix skills with this worksheet. Practice Subtraction 2 2 digit numbers with this worksheet. Practice Subtraction 2 from 3 digit numbers with this worksheet. Practice Subtraction 3 from 3 digit numbers with this worksheet. Practice Subtraction 4 digit numbers with this worksheet. 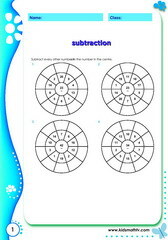 Practice Subtraction 4 from 4 digit numbers with this worksheet. Practice Subtraction match ups with this worksheet. Practice Subtraction number family review with this worksheet. Practice Subtraction quick facts with this worksheet. Practice Subtraction table drill with this worksheet. 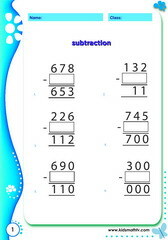 Practice Subtraction find missing number with this worksheet. 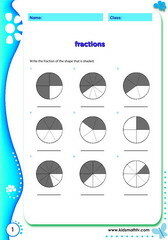 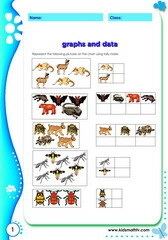 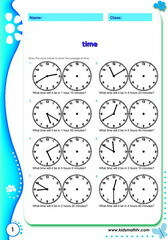 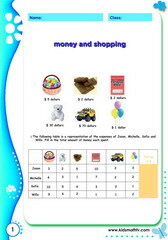 3rd grade math worksheets pdf printable on third grade topics: addition and subtraction up to 3 and 4 place numbers, basic division and quick facts, adding, subtracting and recognizing fractions, algebra concept, fractions, word problems, math logic, metric systems and measurements, algebraic thinking etc. 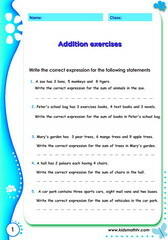 Print and practice both at home and in school with these exercises. 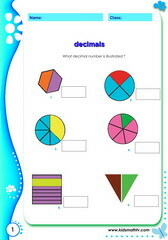 These could also supplement a complete 3rd grade math course as well as help as extra math test materials.